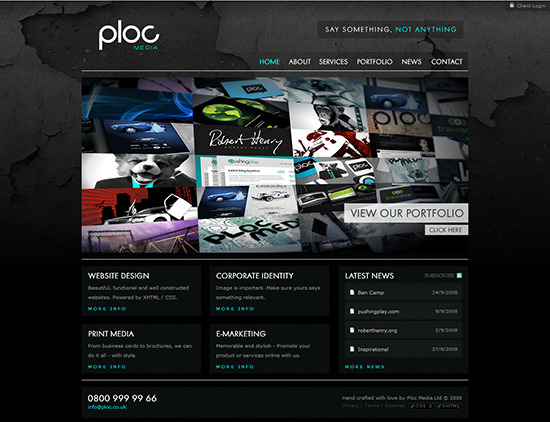 A portfolio is the best way to portray your abilities to your clients. 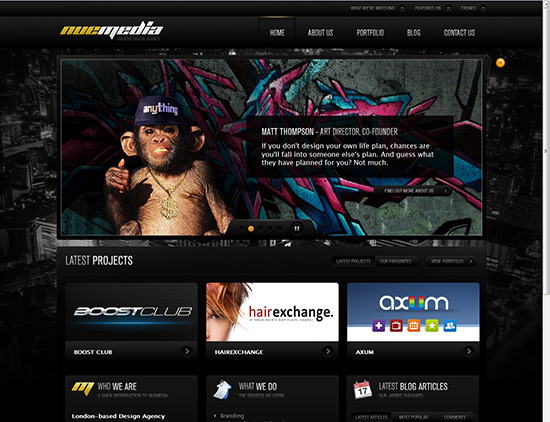 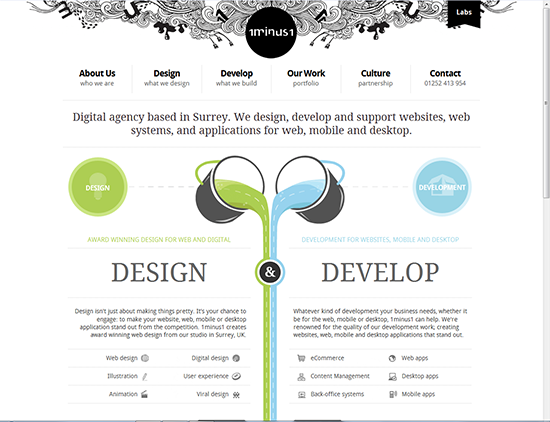 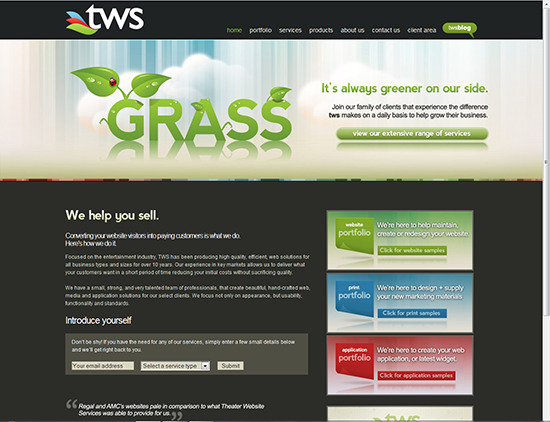 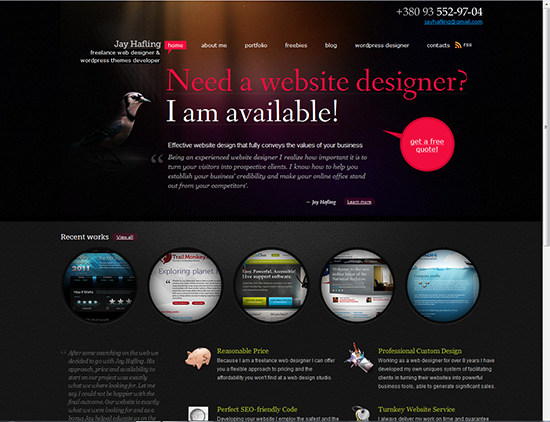 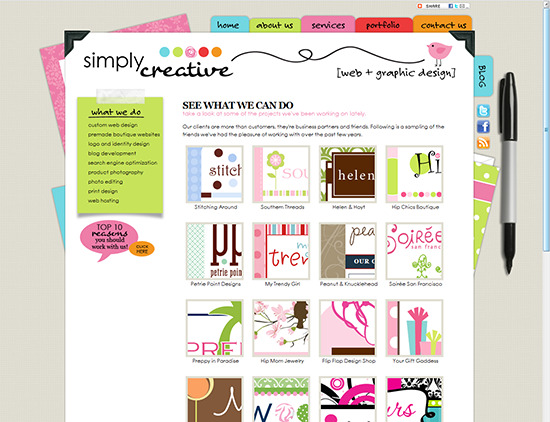 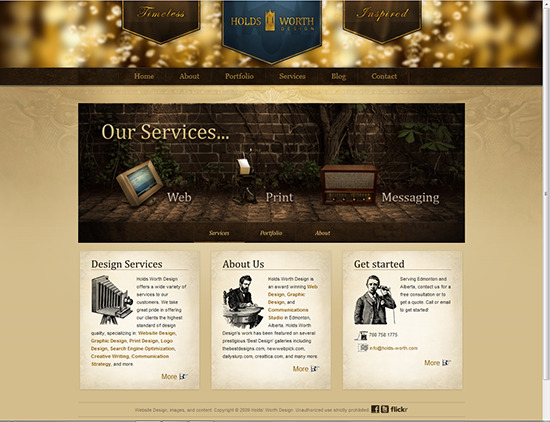 As a web designer, you would like to show your work to your potential customers. 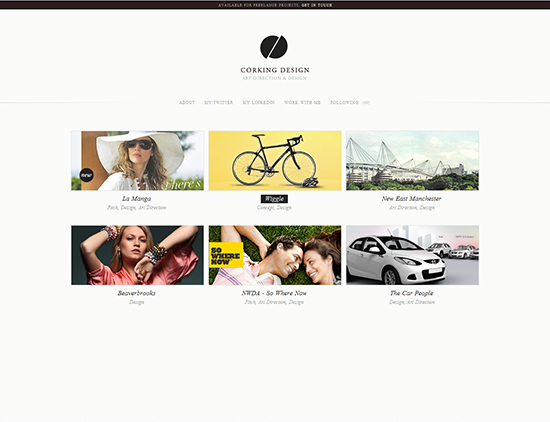 Creating an online portfolio helps you in expanding your business by allowing the visitors to contact you or simply making a mark in people’s minds by displaying your creativity. 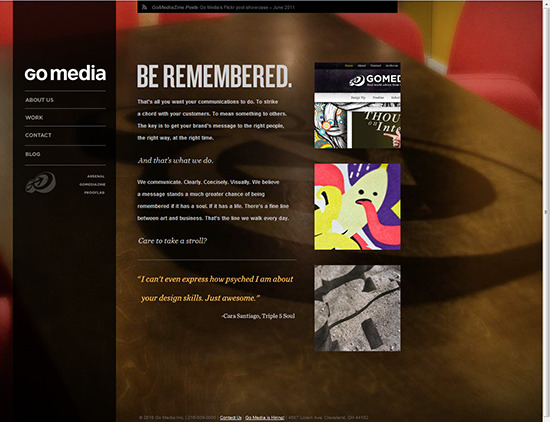 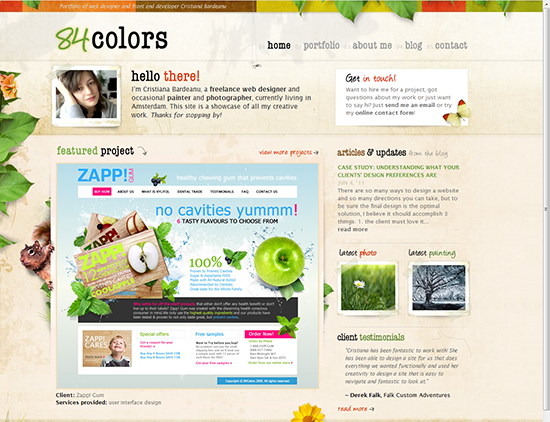 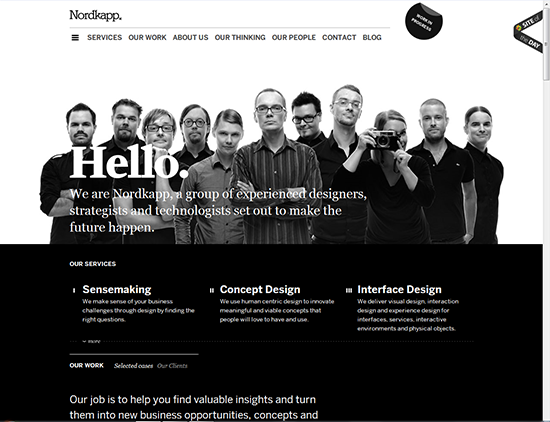 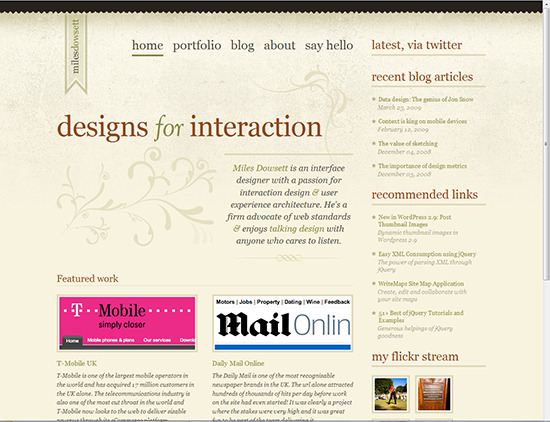 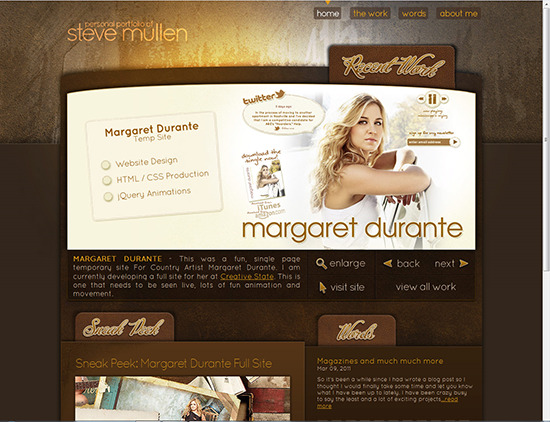 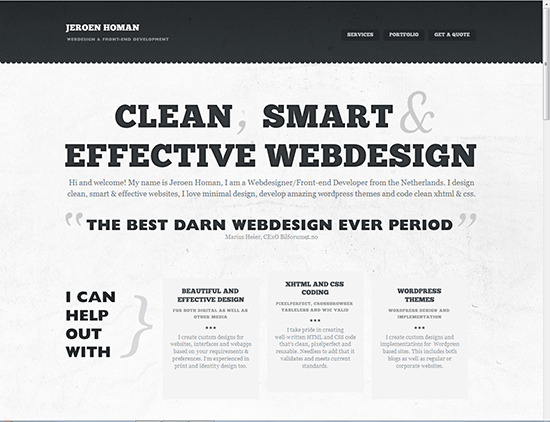 Here are 15 wonderful web designer portfolios for your inspiration.